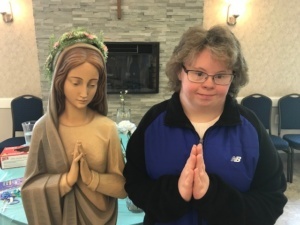 As the school year and the month of May come to a close, many parishes like Christ Our Light in Troy are celebrating by honoring the Blessed Mother with a May crowning. 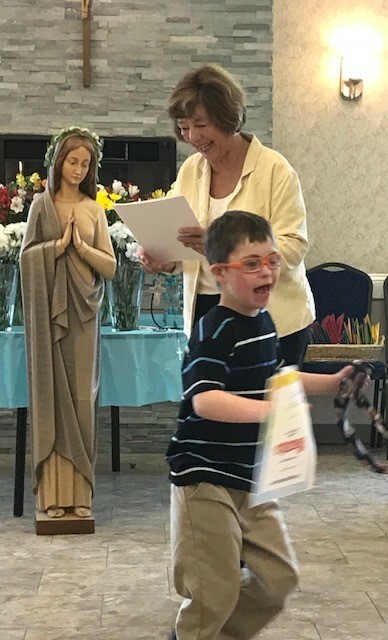 Catholic Charities wanted to share these joyful photos, as well as announce we have new resources available on the Christian Service Ministries link of our website to help with ministry for those with Special Needs. Click here to go to our Special Needs Ministry page to learn more.